Who doesn’t love houseplants? That little bit of green can bring so much joy and a spark of life to a room. But, let’s be honest - we’ve all killed our fair share of shrubbery, so we’ve put together this list of the hardest houseplants to kill. 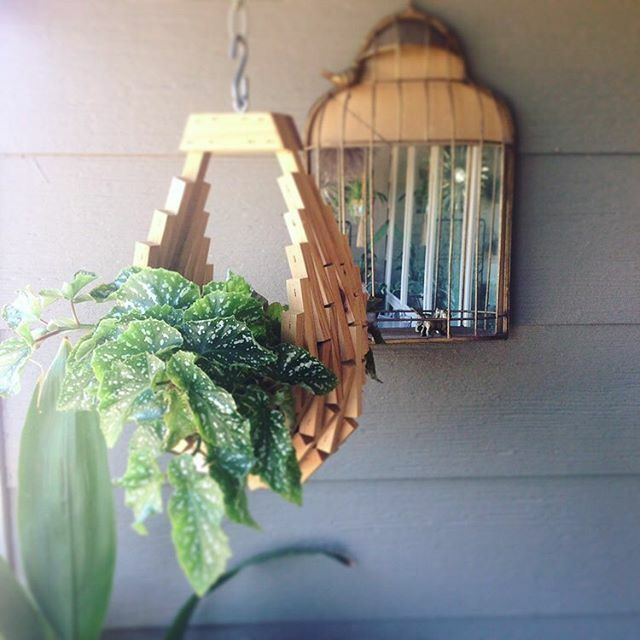 Whether you have a green thumb or a brown thumb, we’ll help you bring just a little bit of the great outdoors inside your home. So in no particular order we present the 3 hardest houseplants to kill and how to care (or not care as it might be) for them. If you’re in the market for some great greenery that will also provide you with some floral love then look no farther than the Peace Lily. While not a true lily this beautiful botanical can still provide you with the fantastic flowers you need to brighten that room right up! What makes the Peace Lily such an easy plant to care for is that not only does it not require a lot of light or water - it will actually tell you when it needs to be watered with a telltale droop of its leaves. We recommend keeping it in shaded part of the house and watering it about once a week, making sure that the soil dries out completely between waterings. Otherwise just watch this beauty thrive and brighten up that space! Up next we’ve got one of our personal favorites - the snake plant. Again this is another low light, low water plant, however the snake plant takes it a step further than that Peace Lily and is so resilient that it would take actual effort from you to kill. It can withstand a lot more abuse and neglect than most plants. The snake plant is great for almost any space because it can vary so greatly in size and can survive in either full sun or complete shade for long periods of time. We recommend watering it every 2-3 weeks, but be careful - it is easier to overwater this one rather than have it dry out to death. One important note is that the reason the snake plant can go so long without water is that it holds a lot of water in its leaves, this means that the larger they get the more they weight and heavier they get. Other than that this is one the easiest and most low maintenance plants you can get! Last but not least we have a newly discovered favorite of ours - the ZZ plant. We’ve saved the best for last here folks - as the ZZ plant is one of the hardest kill without a doubt. It got its start in planters in malls and large office buildings where people often saw them as fake plants because need such little care. Now that it’s starting to become a popular plant you can find them in nurseries and plant stores across the country. We highly recommend picking on up. They can survive in just about any lighting - even fluorescent, and as with the snake plant, you are more likely to kill it through overwatering than underwatering it. We advise watering it only when the soil is absolutely dry or every couple of weeks just to be on the safe side. IMPORTANT: All 3 of these plants are toxic to humans and pets if ingested so stick to kale when it comes to your salad! Now that you’ve got 3 great houseplant options that are incredibly difficult to kill its time to figure out where to get them. Well have no fear we’ve got our four favorite Austin nurseries and plant emporiums that will fulfill all your greenery needs and wishes. We love these places because they all have such an amazing staff that will be able to help answer any plant related questions you might have! So get on out there and add some natural beauty to your home! Don’t miss this opportunity to own a #BIRDHOMElife remodel! This 1950’s home beg to be updated. With some funky, cool features and some contemporary touches, this home is ready to go. The Fall into Winter real estate market is still going strong in Austin. With sales up 5.5% in Austin and median homes prices still on the rise, look to 2019 housing market starting off really strong! Summer is over and the market has started to enter it's cooling off period. School is starting, Football season is right around the corner and Austin is in need of a much needed break from the heat. The same goes for the Hotter than Hot real estate market that reached new highs for the month of July. Newer PostTip, Tricks and Resources For Finding a Good Contractor! At BIRDHOME, we strive to help our clients, friends + family build generational wealth through real estate investing. At the BIRDHOME blog, we're sharing our expertise in the Austin real estate market to help guide you to your new home. 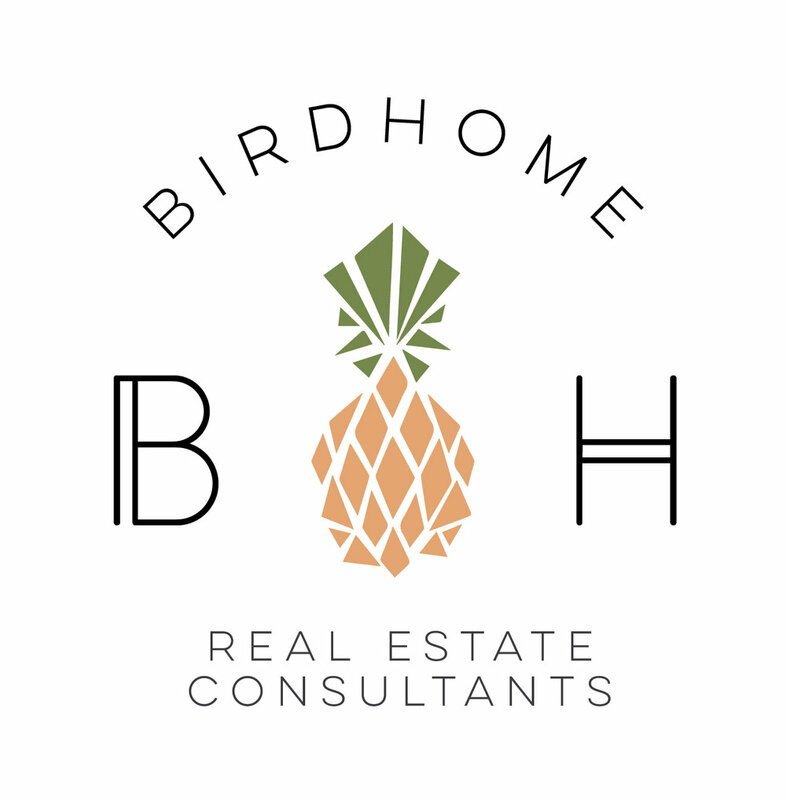 Copyright BIRDHOME Design + BIRDHOME Real Estate. Design by IDCO.